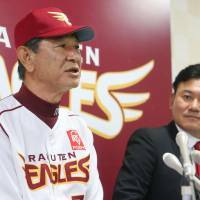 Senichi Hoshino, who managed the Tohoku Rakuten Eagles to the franchise’s first Japan Series title last season, announced Thursday that he would resign at the end of the current season. 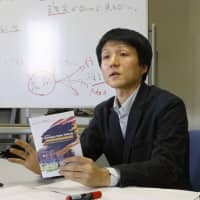 Speaking before the club’s game against the Chiba Lotte Marines at Kobo Stadium, the 67-year-old Hoshino said the team’s poor results forced his hand. Coming off their first Pacific League and Japan Series championship a year ago, the Eagles entered the day in last place, 19-1/2 games out of first place and nine games out of third place and the PL’s final playoff spot. “The primary reason is the team’s results,” said Hoshino, who was out of action from May 26 to July 25 due to back trouble that required surgery. 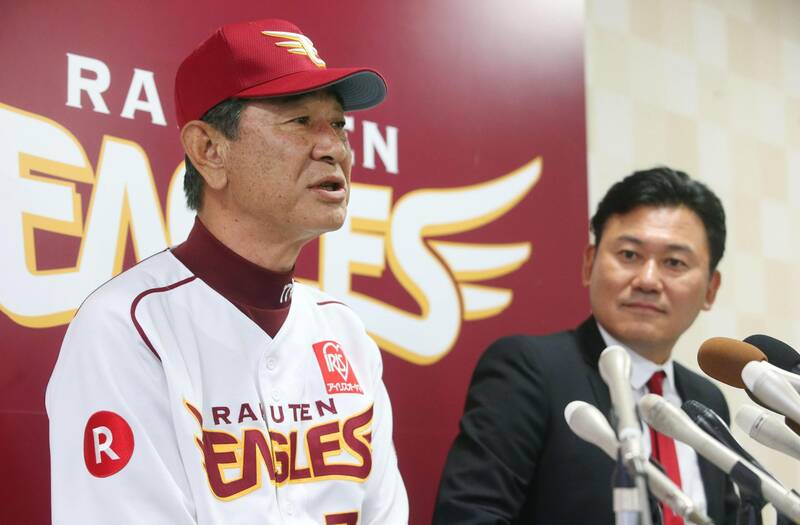 The Eagles are the third different team he has taken to the Japan Series, although it was his first championship after failures in 1988 and 1999 with the Chunichi Dragons and 2003 with the Hanshin Tigers, both who play in the Central League. 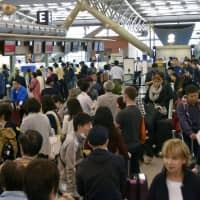 The veteran skipper agreed to a new multiyear contract this season, and team president Yozo Tachibana had indicated the team wanted Hoshino to stay on for next season. But the absence of last year’s ace Masahiro Tanaka and last year’s most productive hitter Casey McGehee, both of whom are in the big leagues this season, made it more difficult for the Eagles to mount a strong challenge for the PL pennant. 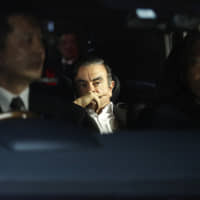 Internet retail magnate Hiroshi Mikitani, the team’s owner, thanked Hoshino for his services.